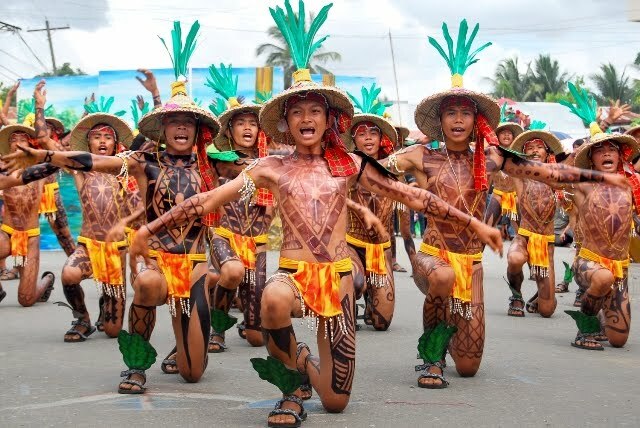 When one decides to visit Iloilo for the first time and he asks for tips from Ilonggo friends and from those who have already visited the province, B.A.T.C.H.O.Y, is always on the list. 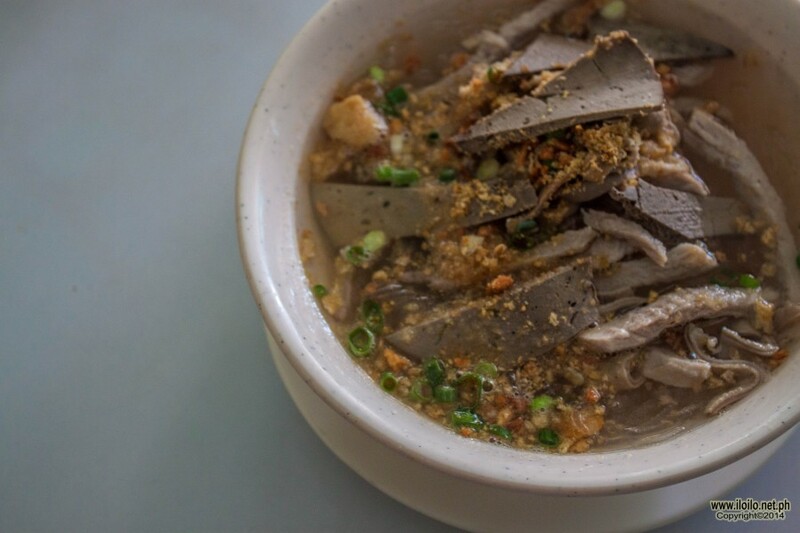 Iloilo is the home of the original batchoy – this noodle soup with a salty and yet very tasty broth, best served when hot, is made with pork organs, crushed pork cracklings or the chicharon, sautéed garlic, chicken stock, beef loin and the round noodles. 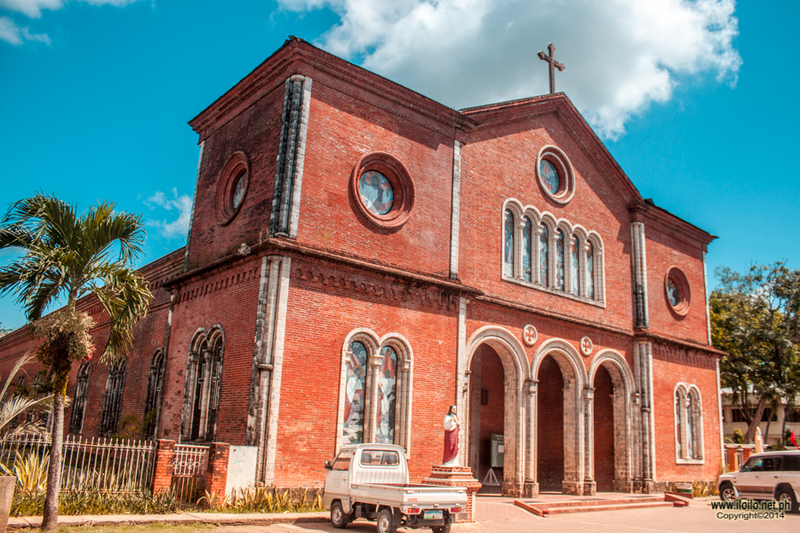 According to historians, the roots can be traced back to the district of La Paz, Iloilo City, thus it is called the La Paz Batchoy. Researches support that this is the “original” and that it was established in La Paz market in 1938. The first batchoy was concocted by Mr. Federico Guillergan Sr. His recipe of batchoy included broth, noodles, beef and pork. According to his son, Mr. Federico Guillergan Jr., his father initially called the dish “bats” and later on added “choy” from the famous Chinese vegetable dish chop suey. 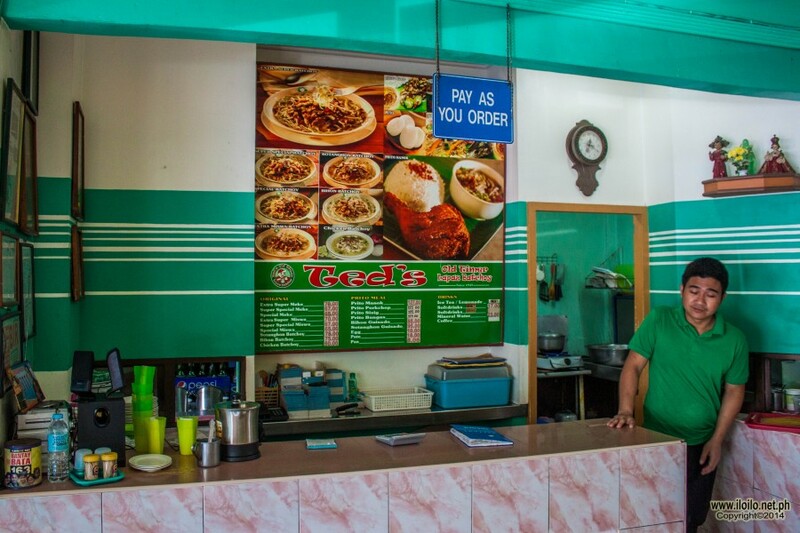 Since its humble beginnings as a carinderia (eatery) type of restaurant, it has evolved and branched out not only in Iloilo but all over the country after it was bought by Mang Inasal Chain (another Ilonggo original). 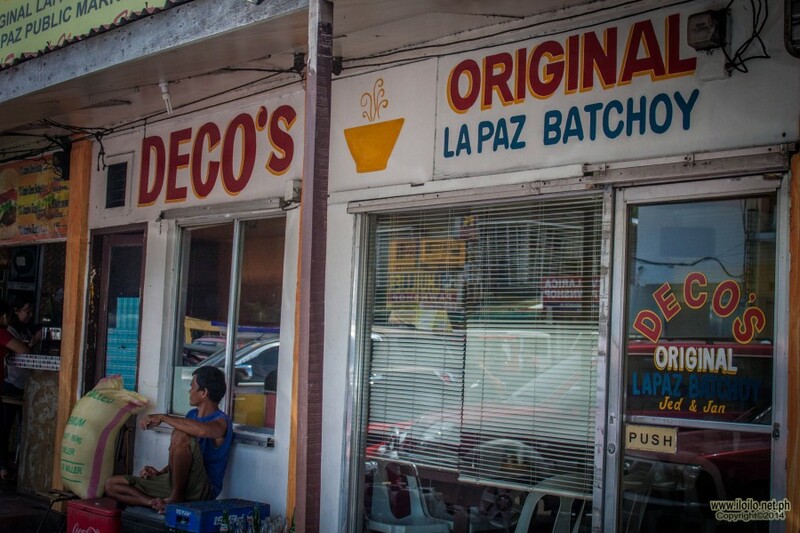 Deco’s new branches are almost everywhere so you do not have to worry that you might miss the chance of tasting Iloilo’s first batchoy.. Aside from their batchoy, they also offer breakfast meals. If you plan on having breakfast there, I highly suggest their tocilog, that is tocino plus itlog (egg). Their tocino is sweet and juicy with tomatoes on the side. There are other rice meals to choose from as well. Deco’s La Paz Batchoy has surely built its reputation of being the first and serving one of the best tasting bowl of Iloilo’s most popular dish. Ted’s Oldtimer La Paz batchoy also claims to serve the “original” batchoy. 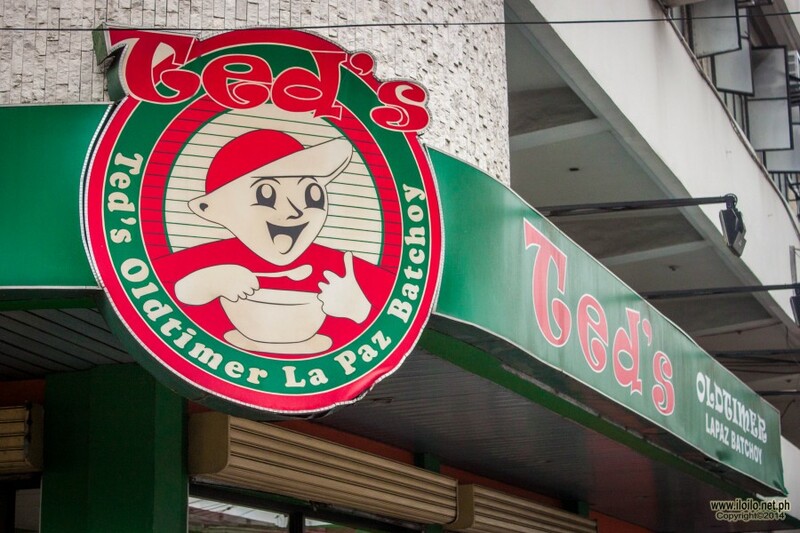 It was founded by Teodorico Lepura commonly called as Ted, hence the name Ted’s La Paz batchoy. Confused whether which of the two is really the original, I asked someone from the Department of Tourism and I was told that Ted used to work at Deco’s. Whether that is true or not, facts still revealed that Ted’s was put up in 1945, making it seven years younger than Deco’s. With only P10.00, Ted Lepura created his business starting with only a 5×5 nipa and bamboo stall in the public market of La Paz. Claiming that he learned the recipe from Chinese merchants, he served his first bowl of batchoy in 1945. Back then, the only product being sold at Ted’s is their Php 0.20 centavos worth of batchoy. To accommodate the different tastes of their customers, they introduced Miswa Batchoy, Bihon Batchoy and Sotanghon Batchoy, in the late 1960’s. They also have three choices, namely, Special, Super Special and Extra Super Special. When it was passed on to her daughter, Adelfa Lepura, now Adelfa Lepura Borro, the business grew bigger. As a trained cook, and having a good foundation in the restaurant operations, she introduced innovations in the business and brought it outside of Iloilo. 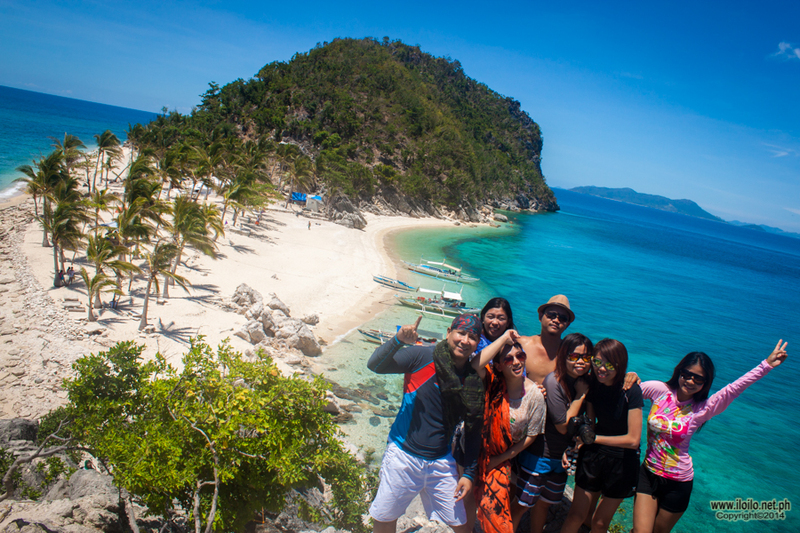 They have opened branches in Roxas City, Bacolod and even as far as Las Piñas. Another popular place to eat batchoy and the least commercialized of the three is Netong’s. 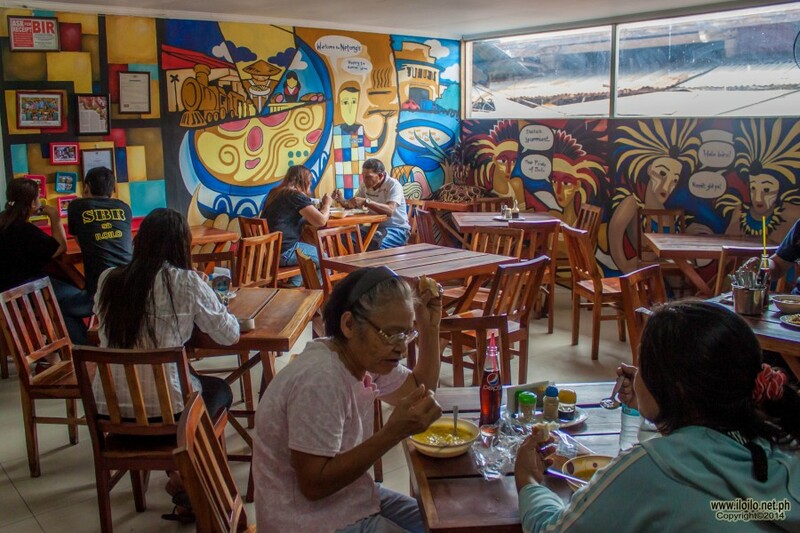 It is located also in the birthplace of batchoy, La Paz. Netong’s does not compete with the first two for being the original, but it is surely increasing popularity for being the best. The great grandfather of the owner is the man behind their batchoy mixture. 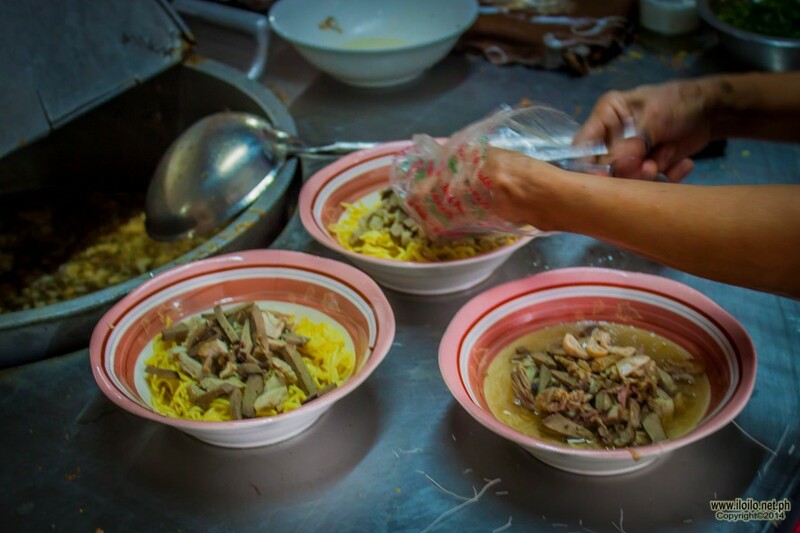 Netong’s batchoy has special buto-buto broth, beef and pork and bulalo, and made even tastier with shrimp paste or locally called as guinamos. It has generous add-ons which also includes the basics – crispy fried pork skin, thin slices of pork, liver, intestines and fried garlic and a dollop of bone marrow – making their batchoy sinfully delicious. 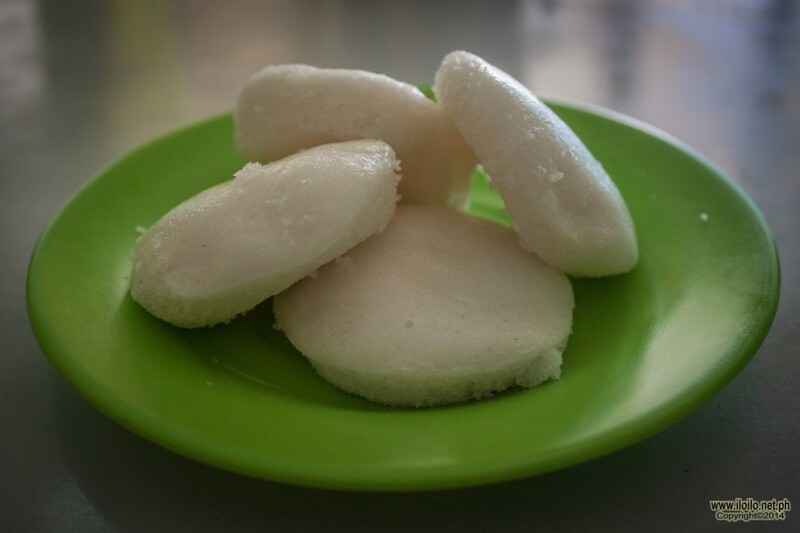 Netong’s was named after Leonito “Netong” Guillergan who is highly praised for his special mixture. It was established in 1948 and although their market range is not that wide as compared to the two, they also share a big part of the batchoy spotlight. Recently, Patrick, the present owner, made some renovations. 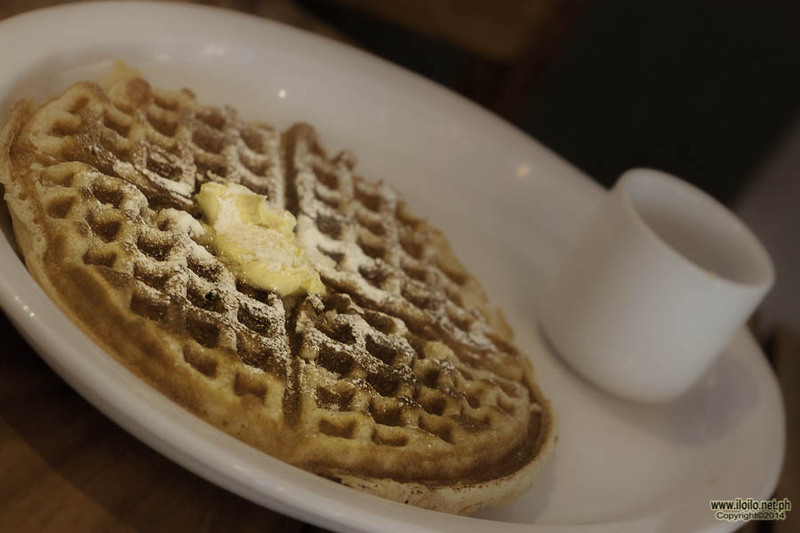 He had the walls designed and painted with soft on the eyes colours, making the place more presentable and giving the customers the feel-at-home ambiance. The tables and chairs are wooden, and despite the fact that it is situated in the middle of a wet market, it is enclosed and air-conditioned. Aside from their specialty, they also have other best-sellers. They are open from 7am to 7pm. In the morning, you can enjoy their linaga until mid afternoon then after which you can dig in to their pata, another signature dish which also to die for. Each of these three restaurants serving the best batchoy has their own strengths, that is mainly the reason why they lasted this long. They may have one common denominator and as long as they maintain the best that they claim they are, the debate on which is really the best will never be settled. So if you have a lot of time to spend in Iloilo City, go and find out yourself which of the three suits your taste buds the most. 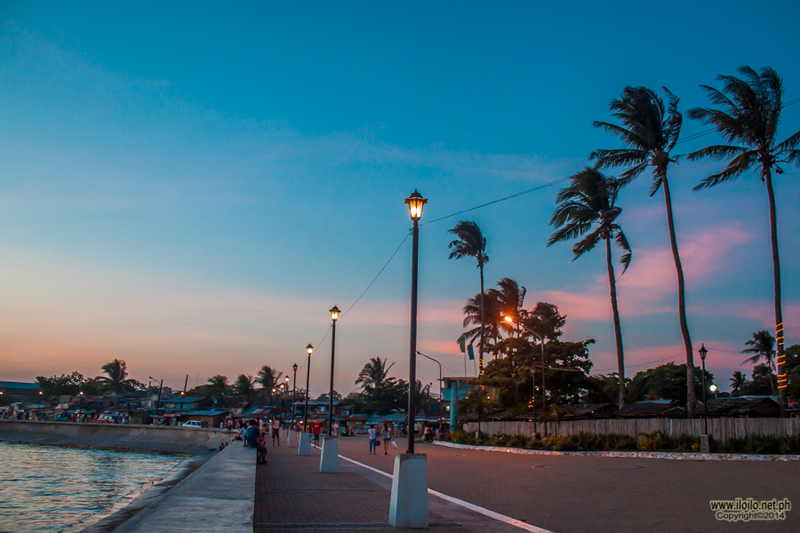 Regardless what restaurant you choose, you should never leave Iloilo without trying one!